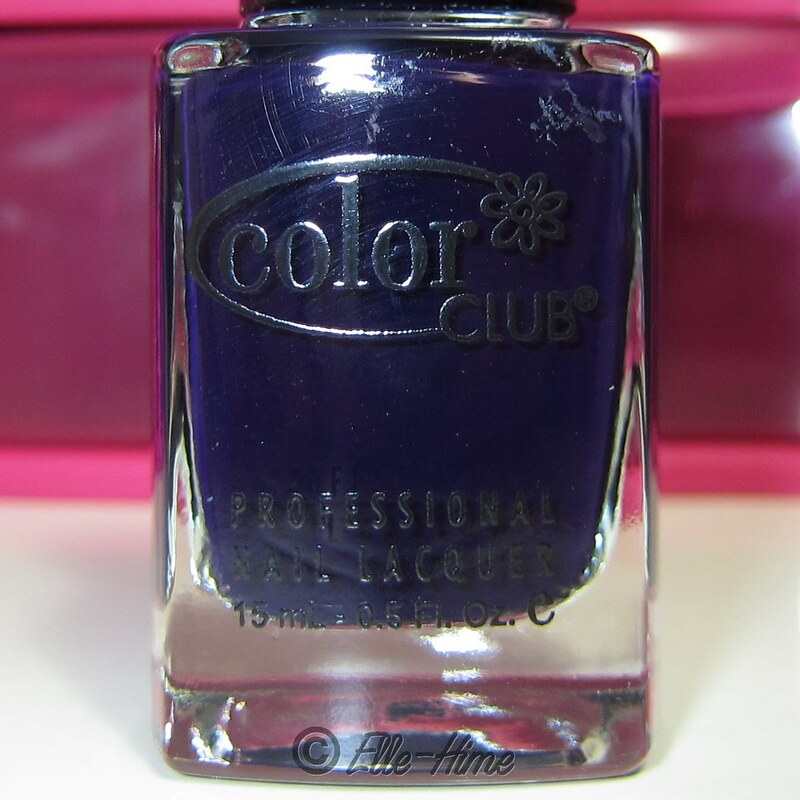 Princessly Polished: Color Club - Blue-topia: I won this polish! 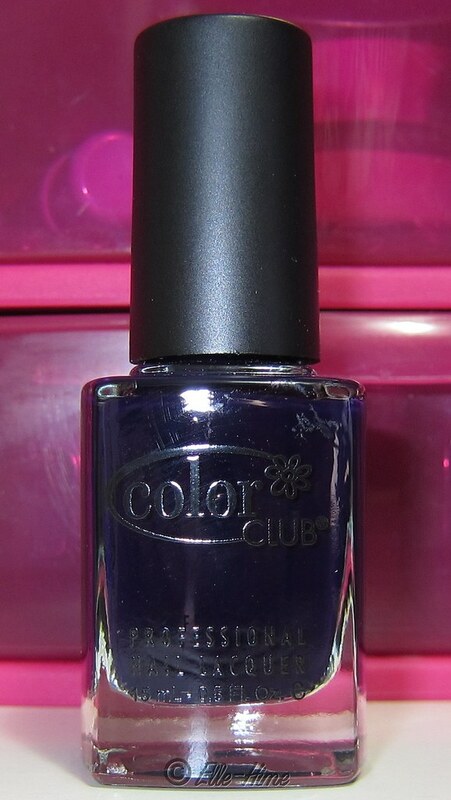 Look at what Color Club sent to me! 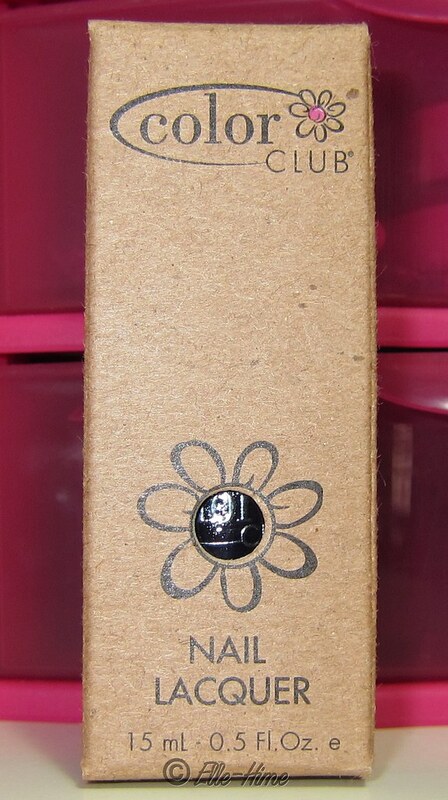 I actually won this nail polish from them! I was so surprised; I rarely win contests. It was really nice to win, and proves that yes, they really are connecting with their fans and giving things away. How did I win it? I follow them on Twitter. Every Friday they post a picture of one of their colors (to their facebook, but they tweet it too), and accept E-mails of people guessing what the nail polish in the bottle is. You get two guesses. Very fun! For their last contest I had just one guess: Naughty-cal Navy. Imagine my surprise when I was contacted as a winner! I figured I would hear back from them, I've guessed incorrectly and they personally thanked me for playing anyway (scoring big points in my book). But this time... I won! And they sent the polish out to me super quickly. 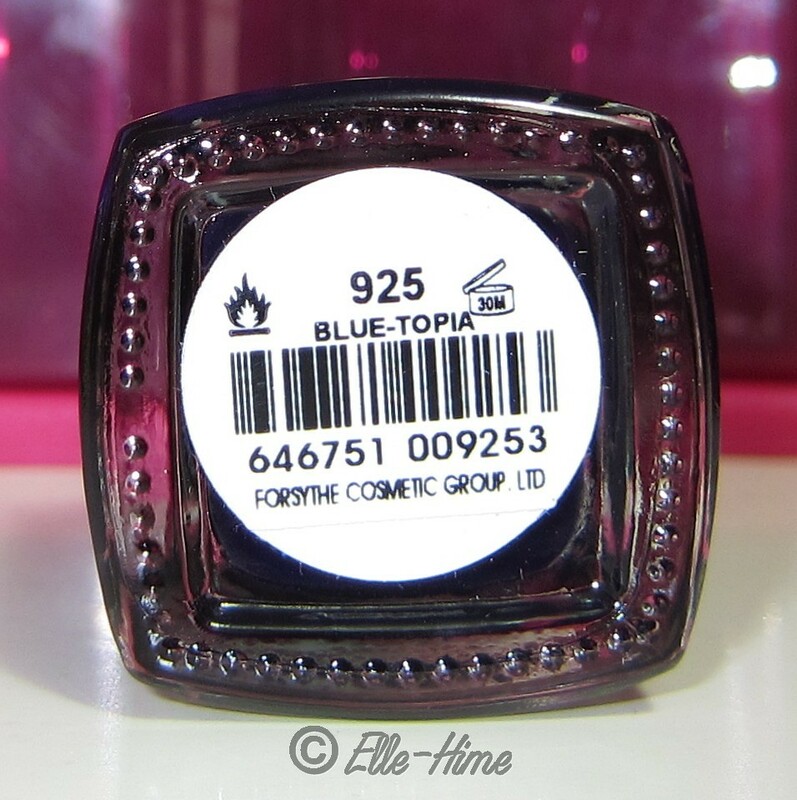 In person this color is such a deep, darkened blue that it actually has an indigo-black-purple tint in the bottle. The best way to describe it is inky. I will probably be using that word a lot of this one. Working this polish was very easy. It applied well and I only used one coat. It really only needs one coat, thought I could have been better about applying it evenly on some sides of my nails the difference in color wasn't very noticeable in person. The camera flash brought it out. Also this is very, very shiny. 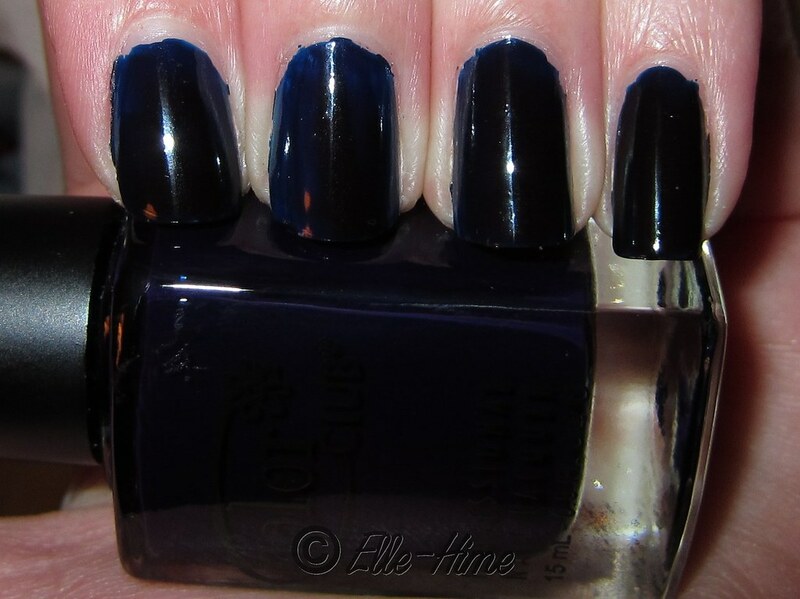 No top coat in these pictures. It didn't need any for shininess' sake. Creme finish, in case you were wondering. Very glossy blue that looked nearly black. 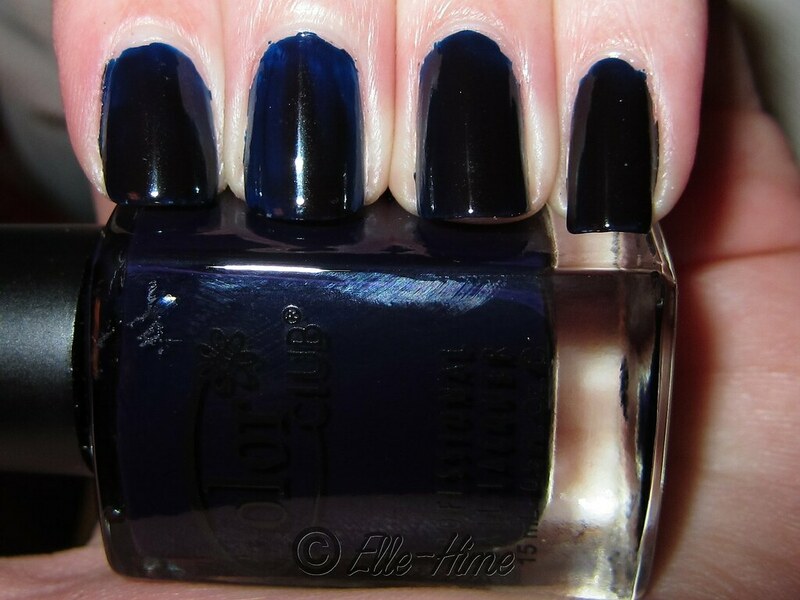 My boyfriend called it a midnight blue, and I had to agree with him. So, these were my nails on Sunday night. I took my pictures in really poor lighting when I could finagle my new camera away from my boyfriend who was playing with it. These came out true to color, though. 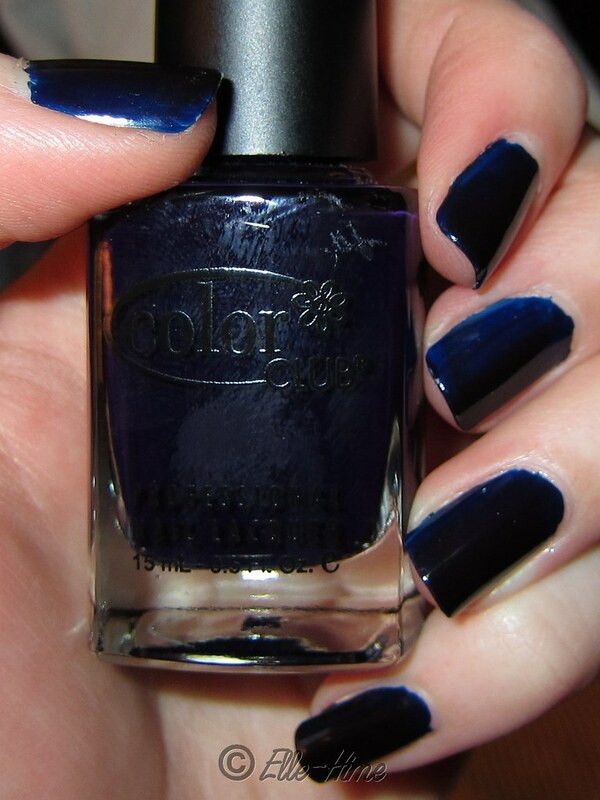 This nail polish is perfectly suited for what I wanted - a one-coater that will be perfect for starry-sky manicures.